The more things change, the more things stay the same. 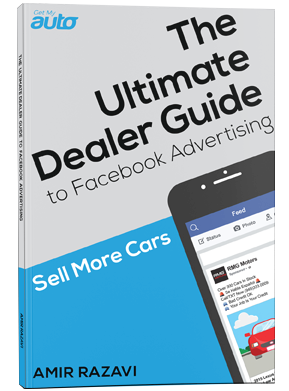 In recent years, a number of new online marketing and sales platforms have emerged, some exhibiting real potential for used car dealers. And yet, when it comes to connecting with buyers and actually moving inventory, there’s still no substitute for the tried-and-true Craigslist platform. Is your dealership listing its vehicles on Craigslist? If not, you’re missing out on some key opportunities. In this post, we’ll highlight just a few of the reasons why Craigslist is fundamental to any dealer marketing program. There is a simple reason why Craigslist remains so important, and it’s quite frankly this: Craigslist has the shoppers. Research confirms that more than 60 million consumers log onto Craigslist each and every month—and about 95 percent of those shoppers are inside the United States. And it’s not just that Craigslist has a lot of shoppers; it’s that those shoppers are motivated. Those who head to Craigslist to look at vehicles aren’t typically casual browsers. They are ready to make a purchasing decision, and in fact they tend to arrive at that decision far more quickly than any other customer group. This means your dealership can move inventory quickly—assuming you have the right Craigslist strategy in place. Indeed, a sound Craigslist strategy can help you hit multiple markets, gain more exposure, and connect with the consumers who are ready to buy. But what does a sound Craigslist strategy entail, exactly? There are several components to keep in mind. First, it’s important to be judicious. You don’t necessarily want to put all your vehicles on Craigslist at one time, and risk getting flagged for spam. A smarter approach is to use Craigslist just to highlight the segment of your inventory that you know will be most desirable within your market. Write compelling ad copy that highlights the benefits your buyers can expect. This might mean including some technical specs, but also think big picture. If you’re listing a minivan, you probably want to note how it’s safe, comfortable, and affordable for families to drive. Include some attractive photos in each listing—ideally photos taken somewhere outside, not just in your showroom or on your lot. Remember that you’re not just selling people on your inventory, but also on your brand. Include some key points about your dealership’s track record, its integrity, and its commitment to serving buyers. One final tip? Consider using Get My Auto’s Craigslist Wizard app, which automates the process and ensures that your strategy is a sound one. From written descriptions to actually posting, our app can remove most of the nitty-gritty hard work from your Craigslist campaign. 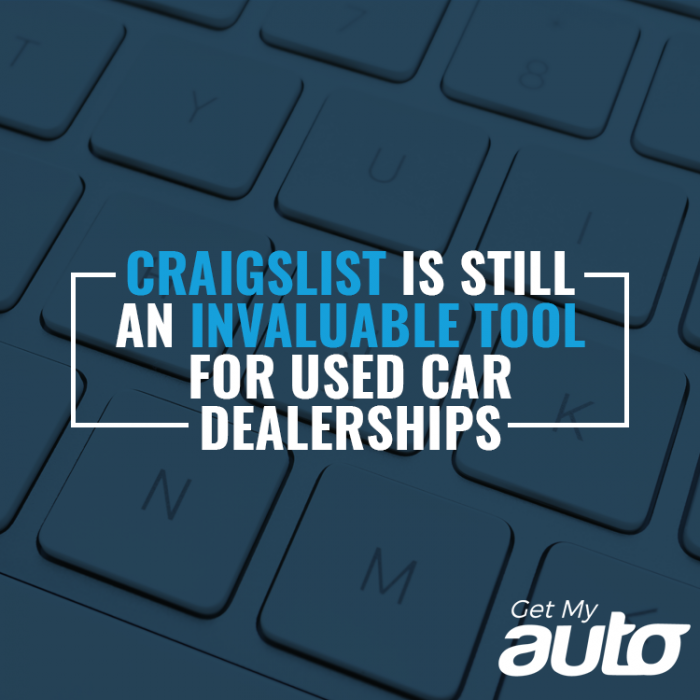 We invite you to learn more about the benefits of listing your inventory on Craigslist with the Get My Auto app. Contact us today to learn more.